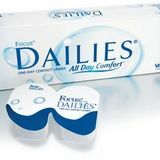 Contact Lens wear is becoming more popular as the convenience and comfort of them continues to improve. 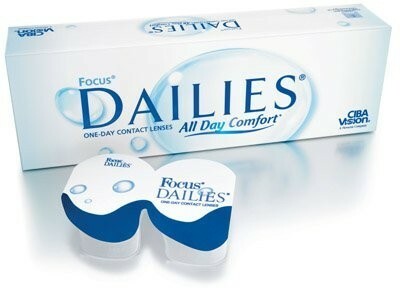 With new lens materials and manufacturing techniques there is now a Contact Lens suitable for virtually everybody. Whether you want to wear the lenses full time or occasionally, just for fun to change your eye colour or instead of Varifocal or bifocal glasses there is almost always a lens available. Contact lenses give you the freedom to see clearly and sharply with the ultimate in all round vision. For sport and many leisure activities they are ideal, and with the latest disposable lenses they offer excellent convenience. As an independent group we are able to deal with all manufacturers to provide you with the best lens choices. We are acknowledged as contact Lens specialists and our practices are accredited Acuvue Centres of Excellence.